O’Malley Coaches is family business that has been serving the local community and surrounding areas for over 40 years. We are no strangers to getting you where you need to go. During this time we have amassed a reputation for our punctuality, competitive prices and the quality of our customer service. 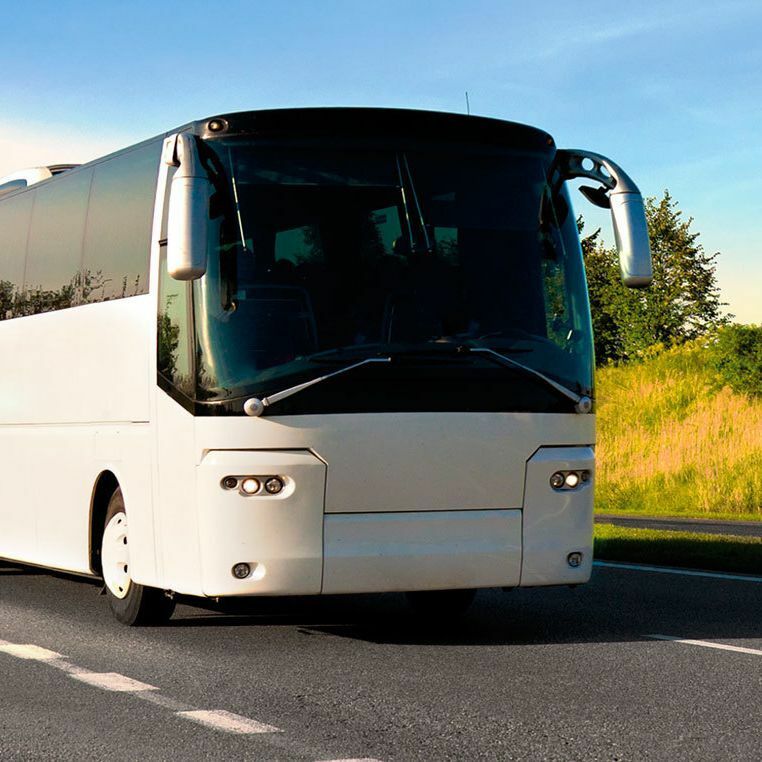 O’Malley Coaches offer a comprehensive range of services to cater to the needs of all our customers. Our friendly and professional staff are on hand to get you to you to and from your destination safe and on time. Our College Commuter service caters for students travelling from the University of Limerick, Limerick Institute of Technology and the Mary Immaculate College every weekend to Athlone and back to Limerick on Sunday in time for class on Monday morning. Our Coach Hire service caters for wedding parties as well as stag and hen parties ahead of the big day. We look after school tours and sporting events as well as a wide range of services. Why not get in contact with us today to see how we can help you on your way to your next destination. Call us now and speak with our helpful staff for a free quote.